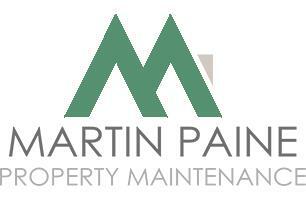 Martin Paine Property Maintenance - Home Improvements, Painter/Decorator based in Guildford, Surrey. The company has been established since 2008. We are focused on providing a reliable, trustworthy and friendly service working to very high standards. Interior and Exterior Painting & Decorating, from small repairs to complete exterior redecoration. Most aspects of General Property Maintenance work also undertaken. Handyman services for all of those DIY jobs you haven’t got the time to do yourself.